The more I looked into the history of exclusion of women from the Rock & Roll Hall of Fame, the madder I got. Fortunately, Salon allowed me to vent some steam. Did I go too far? Or not far enough? 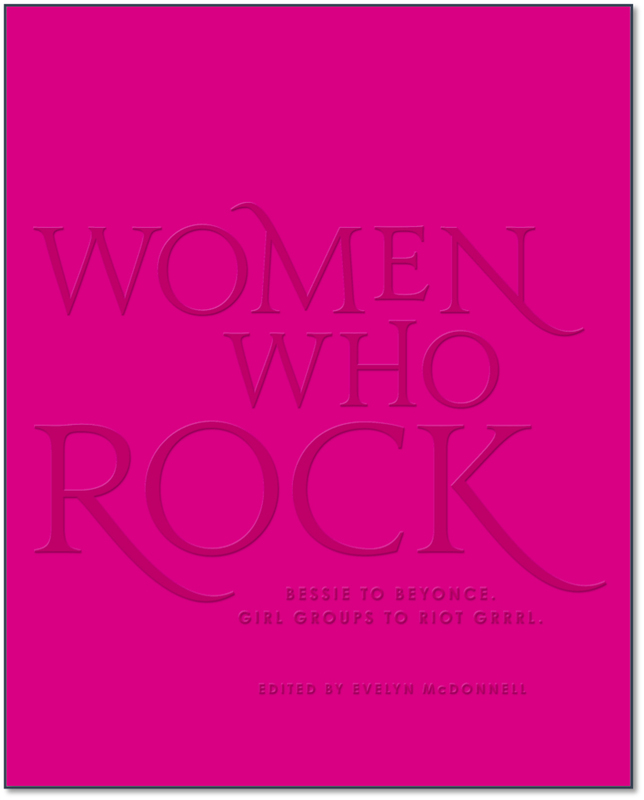 via The Rock and Roll Hall of Fame’s women problem – Rock and Roll Hall of Fame – Salon.com. Great column. You can never go too far when you start digging into the Rock Hall. Quatro, Jett, Heart – all much more influential on the historical rock-n-roll landscape and more deserving than many of the male-fronted bands and performers that get in seemingly easily (eg, one/two-hit radio wonders). Using a low number of female voters is a very lame cop-out – and why are there so few female voters? Simply to have an excuse for the exclusions? Nice circular reasoning, asswipes. So, no, I don’t think you went too far, and any farther runs the risk of being dismissed as a PMS case. You were spot-on. As a one-time professional rocker, I know first hand that can happen in the blink of an eye. (Countless closed-minded boys loved my rock…until they realized it was played by a cootie-spreading girl.) Fortunately, there are also many who love rock-n-roll first, care about gender never. There are really cool guys who support women musicians. And there there are the rest. Thanks for the support everyone. It really keeps me going.